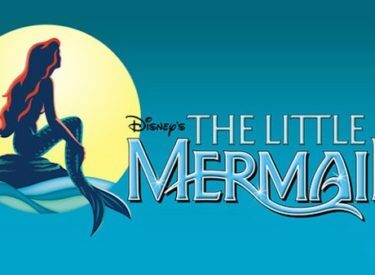 Seward County Community College is proud to announce the cast for the theatrical stage production of The Little Mermaid, based on the Disney film and the classic fairy tale by Hans Christian Andersen. TICKET INFORMATION: Tickets to the production are currently on sale Tickets $10. 65+/10 and under $8. SCCC Students Free Ticket with courtesy card. Visit the Humanities Office (H116) or call 620-417-1451 to reserve/purchase tickets.